Where does the museum end and the outside world begin? For me, the process of exploration is happening all the time, all around us. 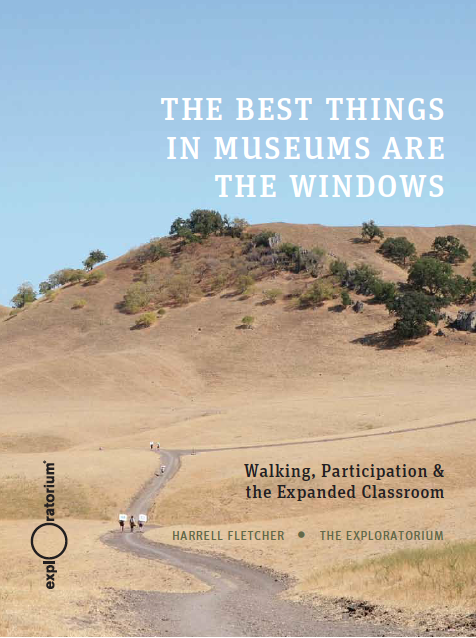 In July 2013, I led The Best Things in Museums Are the Windows, a four-day trek that followed a line of sight from the Exploratorium’s home at Pier 15 on San Francisco’s waterfront to the summit of Mt. Diablo more than 40 miles away.